Professional Photographers of Massachusetts state convention was held earlier this month where my work competed along with over 185 images juried by a panel of 6 Master Photographers from across the country. 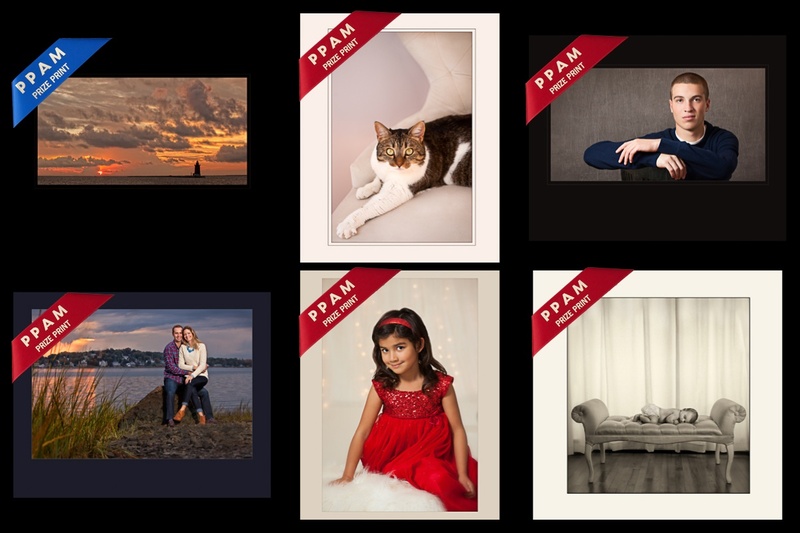 The results were 1 Blue Ribbon for a Merit and 5 Red Ribbons, mostly client images that I captured throughout the year and two personal images created for myself. Part of improving my craft is entering these professional competitions, competing against my peers and being juried by the top working professionals in our industry. This process has been a part of my success in continuing to bring the best images I can to my clients. It keeps my creative eye and attention to detail sharp while pushing me to always improve on posing, lighting and composition. Nevermind the excitement of competition and cheering each other on! Thank you to my clients for inspiring my work every day!